Qty $21.00 / EA. 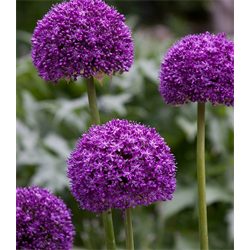 $21.00/ea. 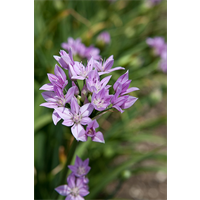 Suggested planting rate: varies per 1 ft/sq. 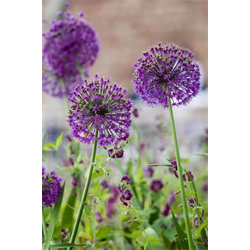 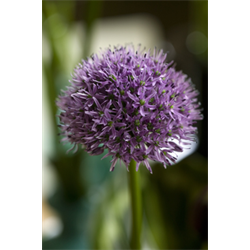 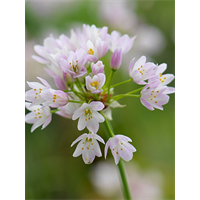 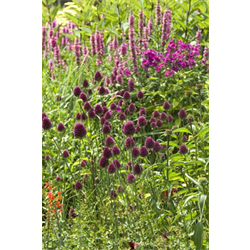 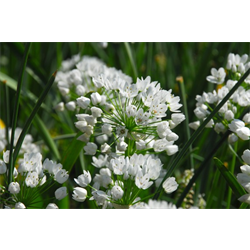 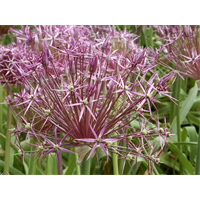 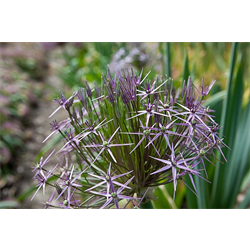 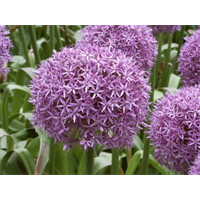 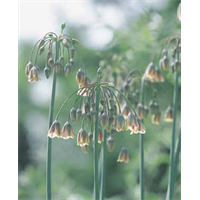 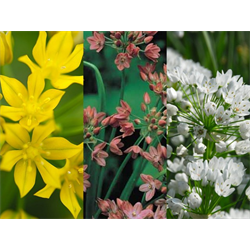 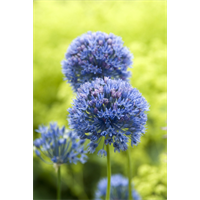 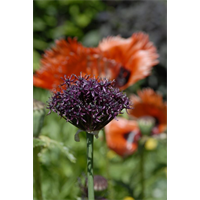 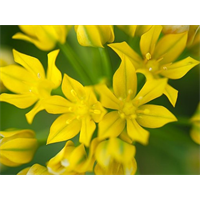 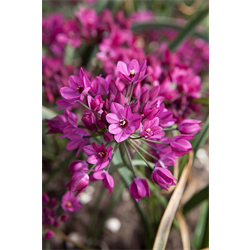 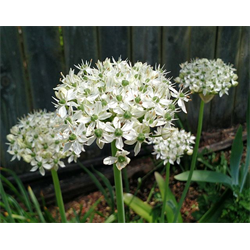 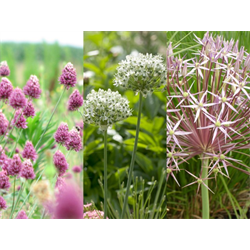 Hint: Ornamental cousins of the garden onion. 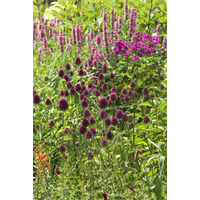 Excellent for naturalizing or pots. 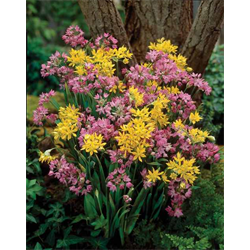 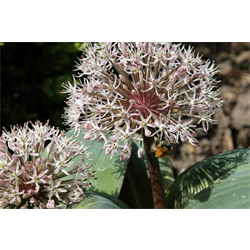 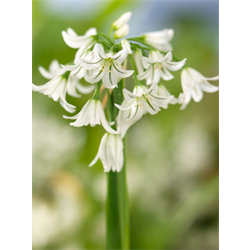 Very hardy bulbs will multiply rapidly to form colonies.